Is the pound’s dive over? Cable seems to be forming a double bottom forex chart pattern on its 1-hour time frame, hinting at a short-term reversal. The pair has yet to test the neckline resistance around the 1.5400 major psychological mark before confirming the potential uptrend, but stochastic is already indicating overbought conditions at the moment. An upside break from the neckline could lead to a rally of around 200 pips, which is roughly the same height as the chart formation. However, if the neckline holds as resistance, the pair could form another bottom at the previous lows near the 1.5200 mark. 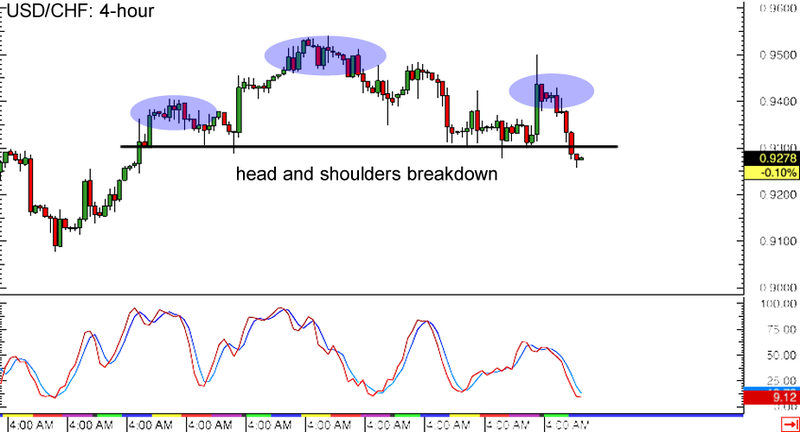 Here’s another forex reversal setup, this time on USD/CHF’s 4-hour time frame. The pair formed a head and shoulders pattern, signaling that its recent climb is about to turn. Price just broke below the neckline support, which means that sellers are gaining traction and that the downtrend is already underway. This selloff could last by around 250 pips, which is around the same size as the chart formation. Stochastic is almost in the oversold area, however, which means that sellers might need to take a quick break and let a bounce take place. 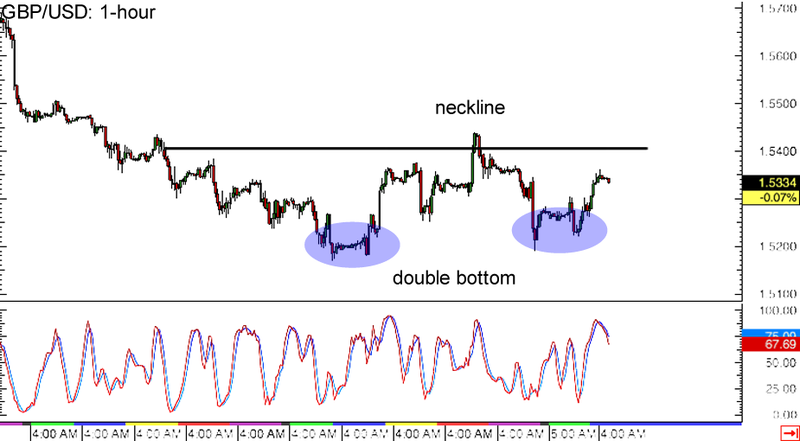 If the pair moves back above the neckline, it could be a sign that the latest breakout was a fake out! 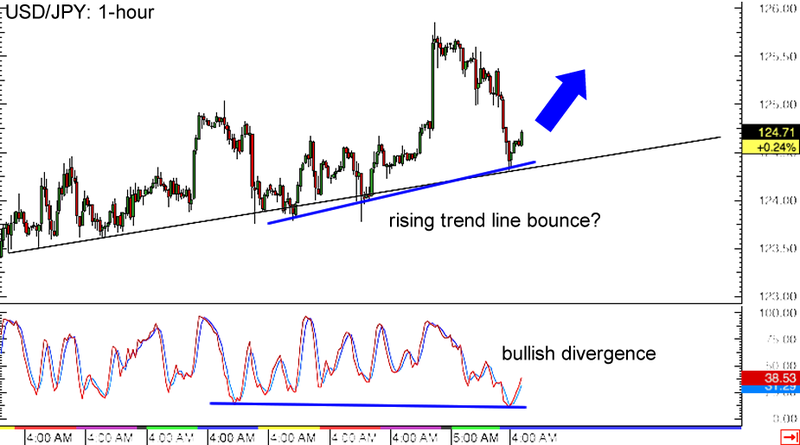 After that strong rally and quick selloff, USD/JPY is now back to testing the rising trend line connecting the recent lows of price action on the 1-hour forex time frame. Support seems to be holding like a boss and this might be enough to send the pair bouncing back to the previous highs near the 126.00 mark. A bullish divergence has also formed, with price making higher lows and stochastic drawing lower lows, adding confirmation that another rally is bound to happen. Just make sure you set those stops below the trend line if you’re looking to go long because a break below the support area could mean that a reversal is in the cards!